A space saving or wall hugging recliner is ideal for anyone dealing with smaller spaces. This mini reclining chairs have all of the support and comfort of the larger models, but are designed to take up as little space as possible. With the growing popularity of living in smaller spaces these little recliners are becoming more common, and now there are several styles to choose from. With this in mind, we have decided to put together a summary of the top 5 space saving recliners, then we follow the summary with brief reviews of each model. According to the recliner reviews the ProLounger Wall Hugger Microfiber Recliner is the best model for apartments and smaller spaces. This space saving recliner only needs 4 inches of space to fully lie back, and you will love the contemporary and stylish design. You have the advantage of the support and cushioning of a full size reclining chair, in a compact design that will fit almost any small area. 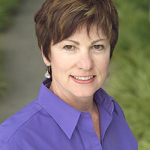 You have the advantage of the easy to clean microfiber upholstery that is also durable and long lasting. This wall hugging recliner only needs 4 inches of space, making it ideal for small apartments and nursing homes. It features a comfortable construction, and this recliner is easy to assemble. It should be noted that this space saving recliner is only 39 inches in height, and may not be high enough for taller people. There have been mentions that this wall hugging recliner is not wide enough for some consumers, but this is also to be expected from a smaller model. If you are looking for something different to save space, this is wall hugger recliner could be for you. 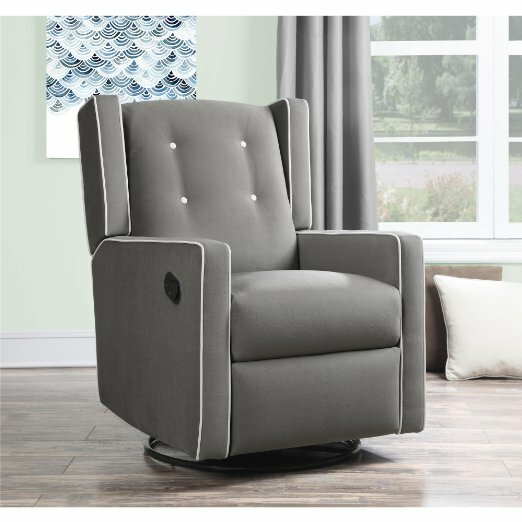 The TMS Addin Recliner has a sleek, modern design that makes this recliner an elegant statement piece.It’s also comfortable to sit in. The faux leather fabric is gorgeous and easy to clean, and you also have the advantage of the space saving design. Relax in comfort and style with this recliner, and enjoy putting your feet up and lying back in this chair. This chair only measures a little over 33 inches across, making it ideal for smaller living spaces. You have the advantage of the easy to operate reclining mechanism, and this chair can be assembled in minutes. The convenient side storage pocket lets you keep remotes and magazines close by. This wall hugger recliner does sit lower to the floor, which might not be comfortable for taller adults. The synthetic upholstery and modern design might not appeal to all personal styles. 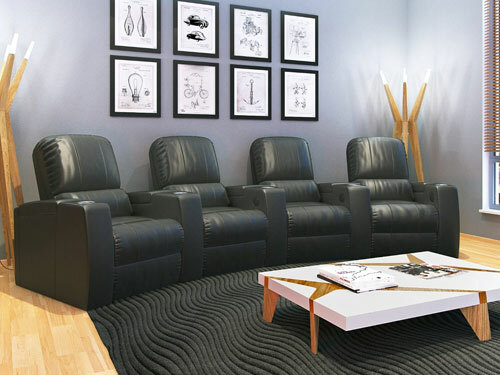 The synthetic leather upholstery of the ProLounger Wall Hugger Renu Leather Recliner looks and feels authentic, and this space saving recliner makes an elegant addition to any small room. You only need 4 inches of clearance to fully recline, and you will love how comfortable the extra padding makes this chair. You also have the advantage of full leg and back support, and the sloped arm rests are design to give you maximum comfort. Affordably priced to fit almost any budget, it is easy to see why this is consistently a top rated wall hugger recliner. The soft and supple faux leather adds an elegant touch to any living space, while also being durable and easy to clean. 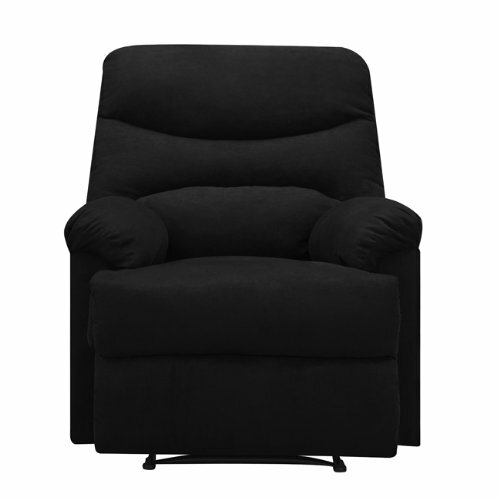 Since you only need 4 inches of clearance space, this recliner is ideal for apartments and assisted living centers. It is easy to assemble, and the reclining mechanism is easy for anyone to pull. This is a space saving recliner and is designed to be smaller, which should be taken into consideration if you are taller than average. 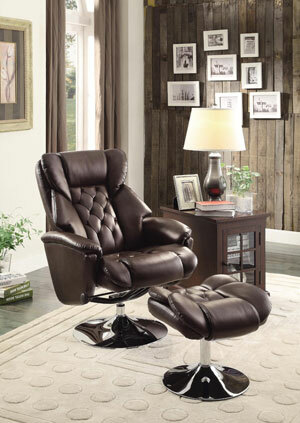 While this is a gorgeous faux leather recliner, its traditional design might not fit for all personal tastes. This is the best wall hugger recliner for back pain, and it is also affordably priced. With the HomCom Delux Leather Massager Recliner you have the advantage of the space saving design which fits into almost any small space, along with the heated massaging functions. 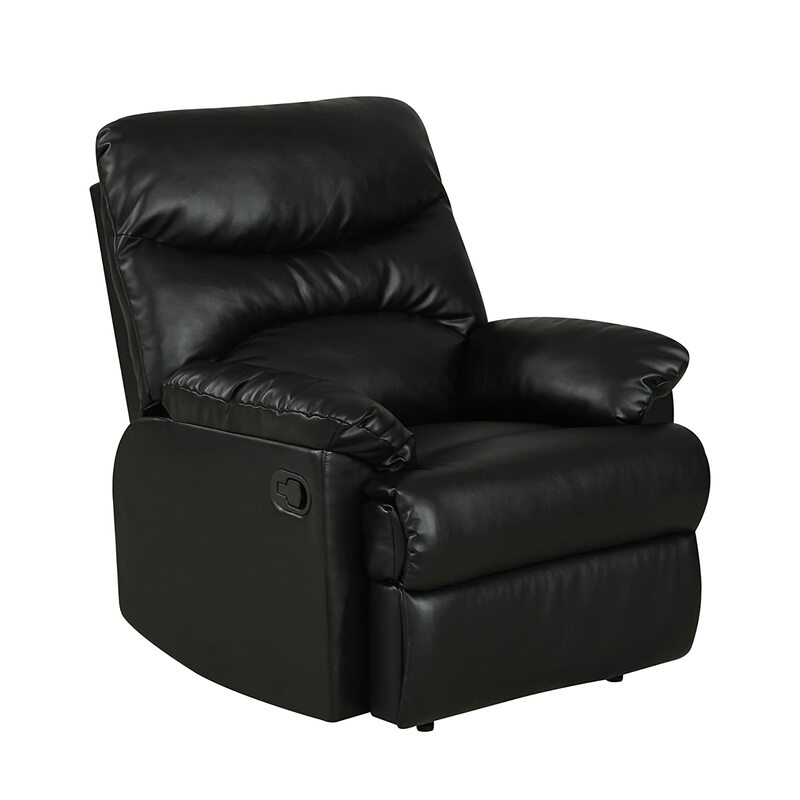 The stylish recliner is upholstered in soft leather, and the included remote lets you control of the different settings. 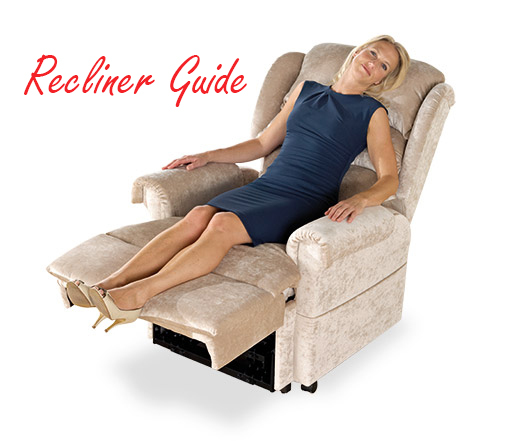 Relax in your own massaging recliner, even if you live in a tiny apartment. 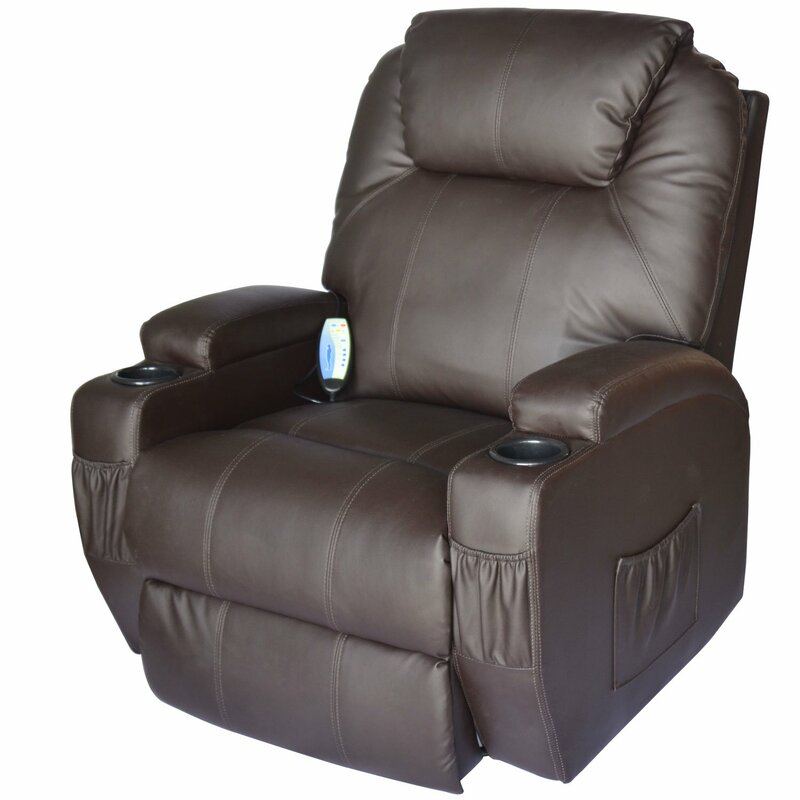 This space saving recliner include heated massage functions to relax tension, and improve your general well being. With five different massaging speeds to choose from, you can easily find the right level of pressure and intensity for your aches and pains. The remote control is attached to keep it conveniently close by, and the recliner also features a handy side storage pocket. This is a leather upholstered wall hugger recliner, which might not appeal to all animal lovers. While this recliner is generally easy to assemble, there have been mentions of difficulties attaching the back of the chair. It is easy to see why this is the most comfortable wall hugger recliner according to the reviews. 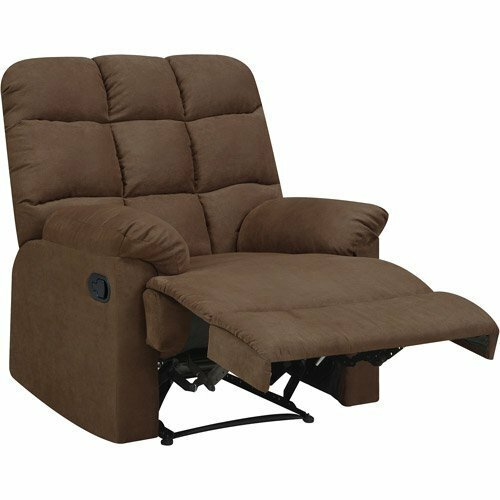 The ProLounger Wall Hugger Microfiber Biscuit Back Recliner features a durable and supportive frame constructed from hardwood, and a long lasting reclining mechanism. The overstuffed padding is comfortable, and the plush microfiber upholstery is easy to clean. You only need 4 inches of space to fully recline this chair, and the supportive seat back is easy to attach. 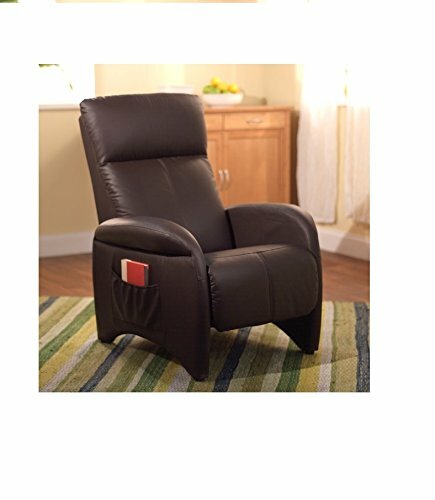 This wall hugger recliner is designed to be comfortable and supportive, and features a durable hardwood and steel construction. The extra padding in the seat, back, and arms, ensures that you are comfortable in any seated position. You have the advantage of the easy to assemble construction, along with stain and spot resistant microfiber upholstery. It should be mentioned that this is a smaller reclining chair, and might not be comfortable for larger adults. While this affordable space saving recliner displays a casual elegance, it might not fit everyone’s sense of personal taste and style.